Every local real estate market has its own trends and opportunities which can vary greatly, even one neighborhood to the next. Central Indiana is no different! It is our job to assist you in finding opportunities and guide you away from traps. Your home is probably the biggest purchase you will ever make, and our team is here to help. 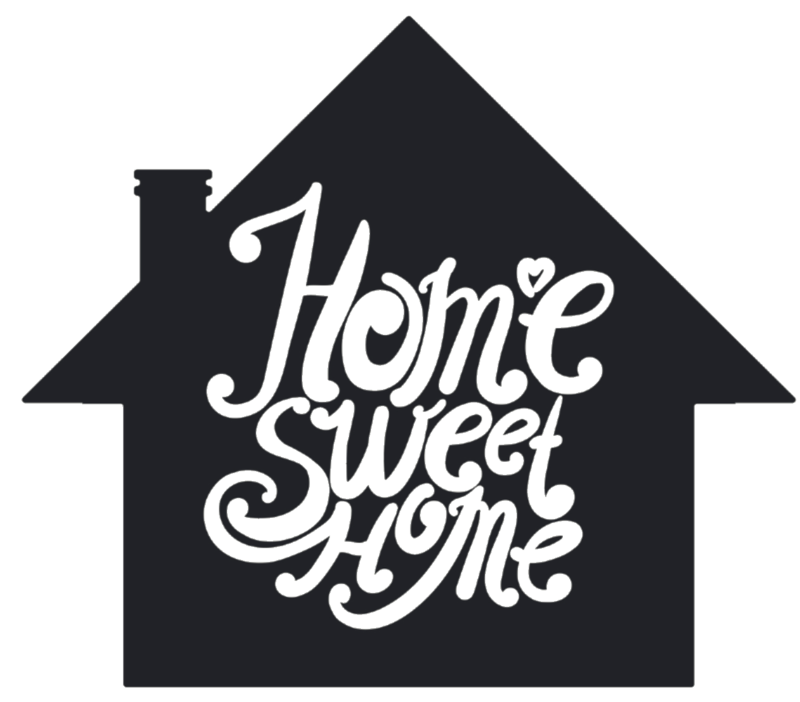 Here are the reasons why home buyers choose us to help them find and buy the home of their dreams. As top Central Indiana REALTORS®, we will guide you through the entire process, from obtaining financing to making sure the final contract is in your best interest. 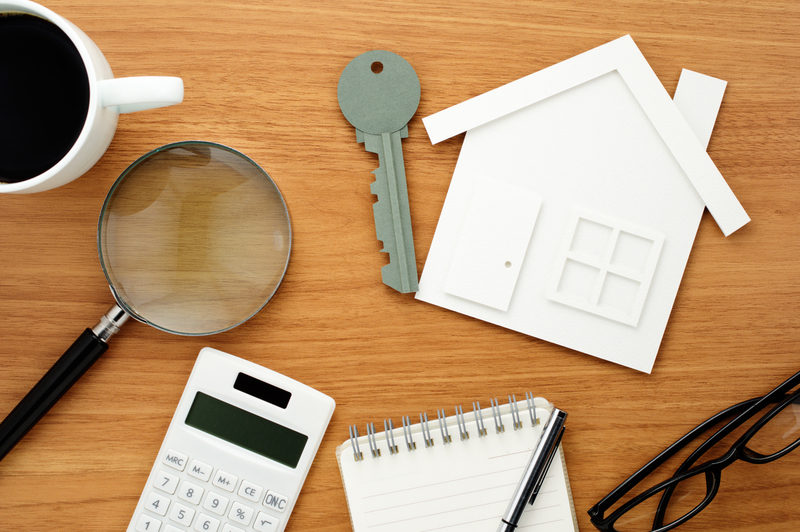 You should know absolutely everything about the property you are buying! 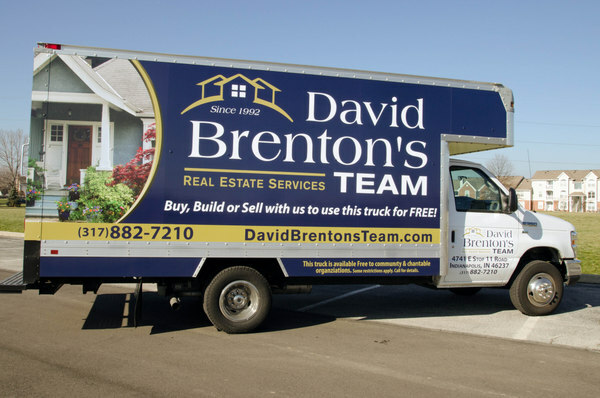 You and a member of David Brenton’s Team will view every home that you are interested in. And prior to closing, we will make you fully aware of any and all inspections available to you. When you work with us, you have our expertise, knowledge, and resources available to you. You will have full access to all homes available in the Central Indiana real estate market. 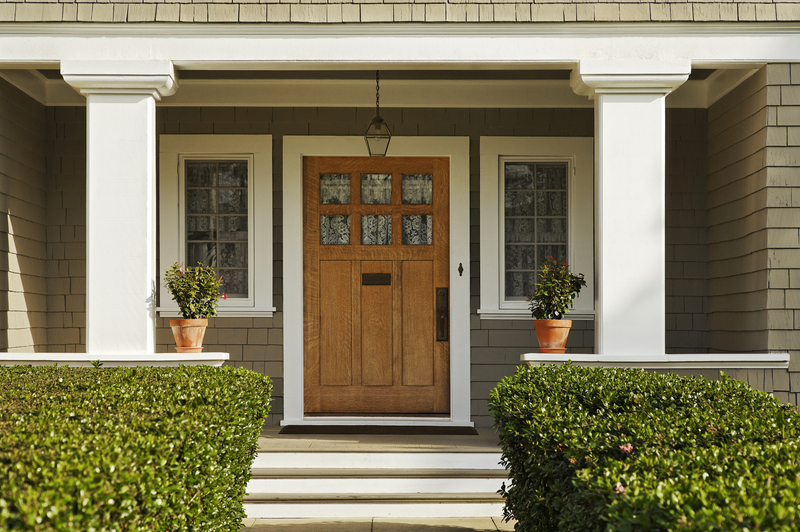 You will be able to know the true market value of the home you are interested in, helping you determine whether it’s priced too high or it’s a bargain that you should jump on. We help home buyers make decisions like this every day, and we’ll make sure that you get the best value for your money. Make sure you know what to expect, whether you’re a first-time buyer or a seasoned investor. Here are the steps you need to know for buying a home in Central Indiana. You and a member of David Brenton’s Team will discuss your needs, wants and desires in a home, as well as the details of the home buying process. We have the resources and skills to help you find your next home. Call us at 317-882-7210 and we’ll set a time that’s convenient for you! Get pre-approved for a loan so you know how much house you’re able to buy. 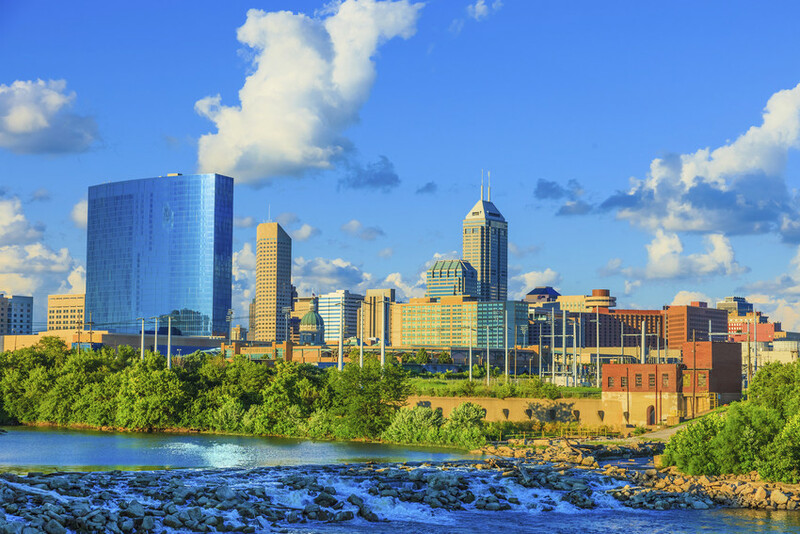 Local lenders in Indianapolis and Central Indiana understand our market and know which loan programs may benefit you. 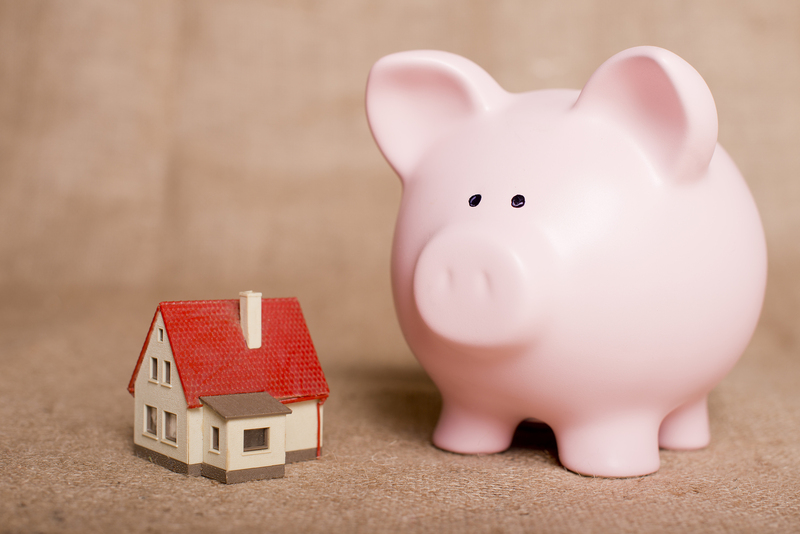 Being pre-approved by a lender before you make an offer on a home will be an asset in negotiating. Educate yourself. 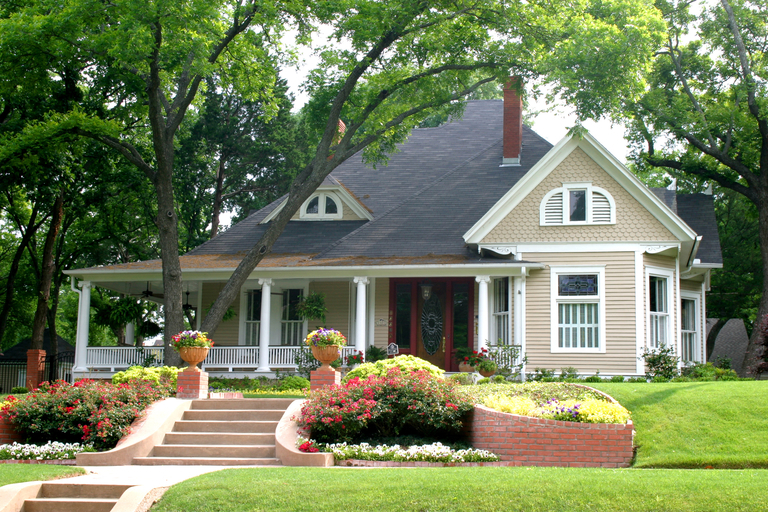 Familiarize yourself with the neighborhoods and communities you’re interested in, the taxes and the school districts. This not only helps you narrow down your search, but also helps you figure out potential mortgage payments. This is where the local area expertise of David Brenton’s Team will come in handy. Don’t feel bad — pick our brains, ask questions about the Central Indiana real estate market. That’s what we’re here for! Determine your mode of home shopping. Some people prefer “window shopping.” This is where you drive around looking for homes. Then you call your REALTOR about the houses you’d like to see or want more information about. Typically, most buyers opt for our Team Member-driven system. This is the more traditional system where your REALTOR sorts through the available homes for sale based upon the criteria you have discussed, sets up a customized search for you to review and then arranges private viewings for each home that meets your criteria, and goes with you to tour the homes. Narrow down the available homes until you have found the right house for your needs. Don’t be surprised if you find the perfect home on the first day shopping, so remember to bring your checkbook! 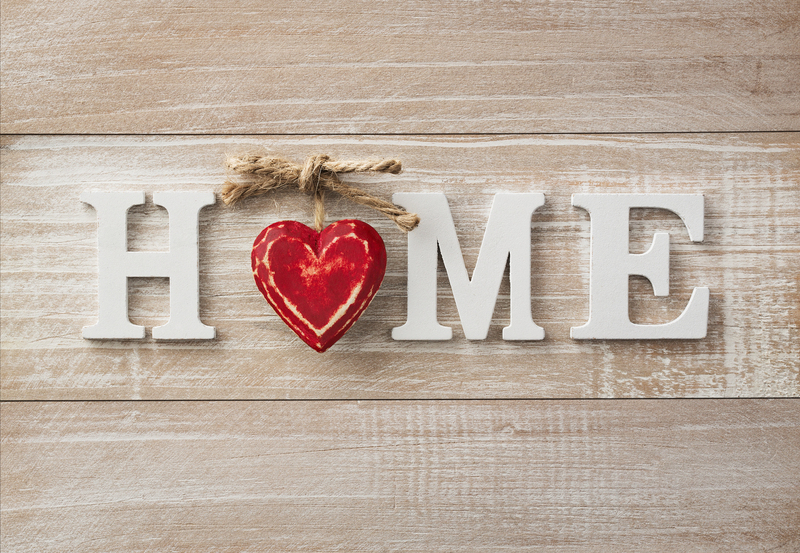 Sometimes the first home you see is the right one for you. Don’t doubt it. Remember, good deals still go fast. Be prepared to act; however, don’t feel rushed into anything that you aren’t ready for. Once you find your home, a purchase agreement will be written and negotiated. Earnest money will accompany the purchase agreement and will be deposited at the time of acceptance. Sometimes the purchase agreement (the offer) is accepted as is and it’s over very quickly. However, more often than not there are at least a couple of rounds of negotiations. Deadlines usually require quick turnarounds, so try to be easily reachable during this exciting, albeit nerve-wrecking, time. Sometimes deals just don’t come together. That’s okay. Maybe it wasn’t the right house after all. When you do find the right house, write the purchase agreement, make it through the rounds of negotiations, and have an accepted offer in hand, it’s time to move on to the next step. This can be a difficult time. Some people are extremely excited, while others begin to doubt their decision. This is natural. It is important to relax and focus on the future. Communication with your Team Member is very important during all stages, but especially from contract acceptance to closing. You will now have an appraisal and inspection completed on your home. Should any issues come up, your REALTOR will help with any problems or concerns along the way! 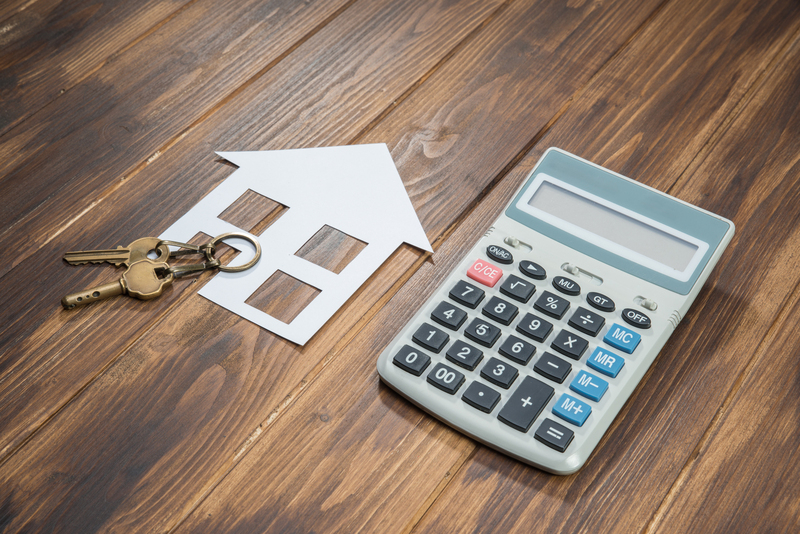 There is a lot of paperwork during this phase of the home buying process, the potential for another round of negotiations, and financing documents to pull together. But don’t worry! We’re here to help you keep it all straight. The closing will be scheduled per the accepted purchase agreement. Once you have a closing date, you can determine your moving date. It is a good idea to call the office and schedule the moving truck as soon as you can to snag your preferred moving date. There will be a large stack of documents to sign at the closing table. Be sure to bring identification and any other forms and/or funds as directed by your Team Member. Step 9: Move into Your New Home! Pack your boxes, load the moving truck and start making your new home your own. Congratulations; you’ve just bought your new home! We’re your Central Indiana real estate experts. Not only can we answer all your buying questions, we can help connect you with the resources you need to make an informed decision so you’re sure to find your dream home at the best price. If you’re ready to view properties and get moving, just call us at 317-882-7210 or complete the form below.